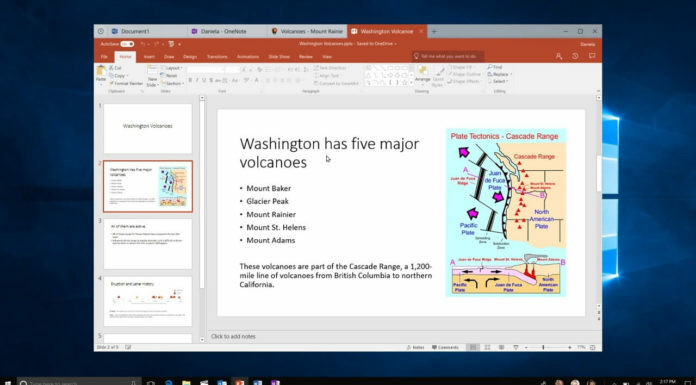 Windows 10 comes with a built-in dark mode that turns your windows and apps to black and changes the text to lighter colour. 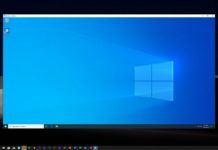 With the Windows 10 October 2018 Update, Microsoft brought the dark theme to the File Explorer and it looks like the company is working on improving the dark mode implementation in one of its core apps. According to reports, Microsoft is updating the Mail and Calendar app for Windows 10 in the Fast and Skip Ahead ring with dark theme improvements. This update makes everything appear with darker tones and brings the darkness to more elements of the interface including the message body and composer. The update also adds a toggle button that sits at the top of the screen and it allows you to quickly switch between the light and dark themes. You’ll find the toggle in all pages of the Mail app, even when you’re composing message, so it’s now a lot easier and faster to toggle between two different appearances. As noted above, the update is only available for Insiders and after the beta testing, the changes should be rolled out to everyone soon. While the recent buzz is about Android getting a system-wide dark mode, Windows 10 has long had this feature. In Windows 10, you can run most of the core apps in the dark theme. 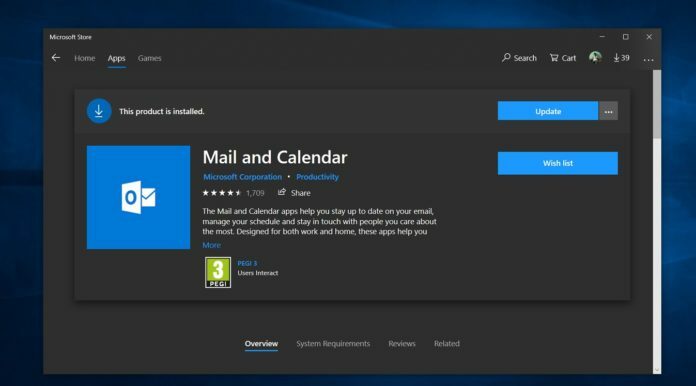 The October 2018 Update expanded the dark theme to also include all parts of File Explorer and it is likely that the future releases of Windows 10 will improve the dark theme implementation across the platform. To enable dark theme in Windows 10 apps, open the Settings > Personalization > Colours > and tap on the bubble beside ‘Dark’ under ‘Choose your app mode’. 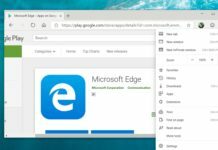 Similarly, you can also enable dark theme in Edge from its own setting hub. 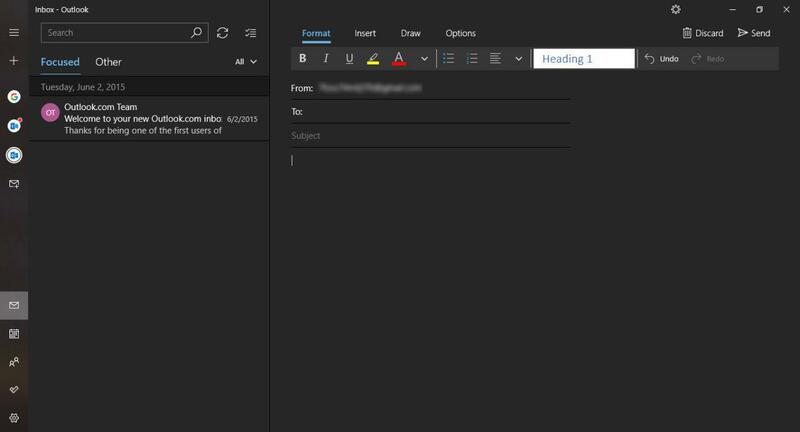 In Office apps, users can get access to the dark theme by enabling the Black option in “Personalize your copy of Microsoft Office” section. While the April 2018 Update focused more on the dark theme, the next feature update which is set to arrive in April 2019, will introduce a light theme. Unlike the dark theme, the light theme brings lighter shade to all key components including the Start, Taskbar, Action Center and the flyouts.